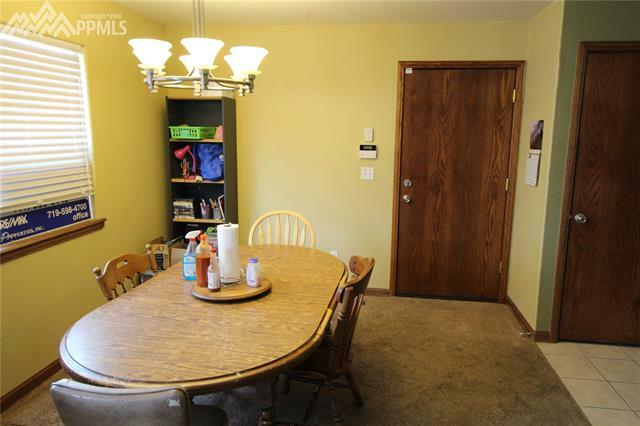 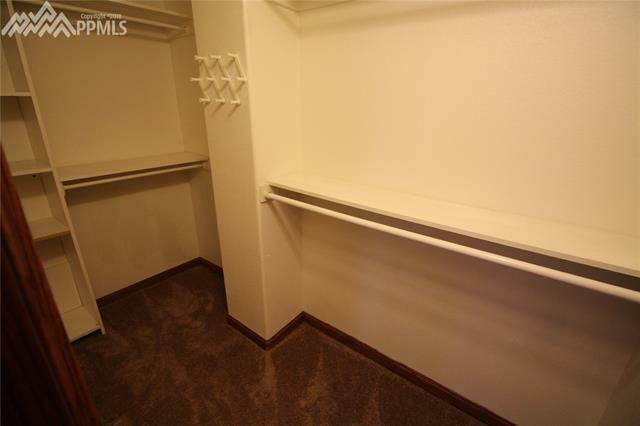 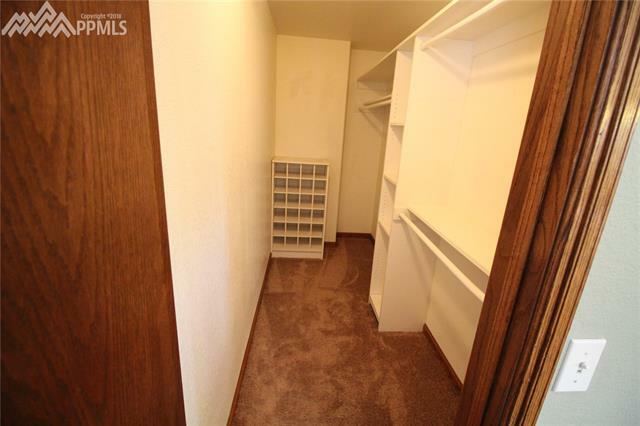 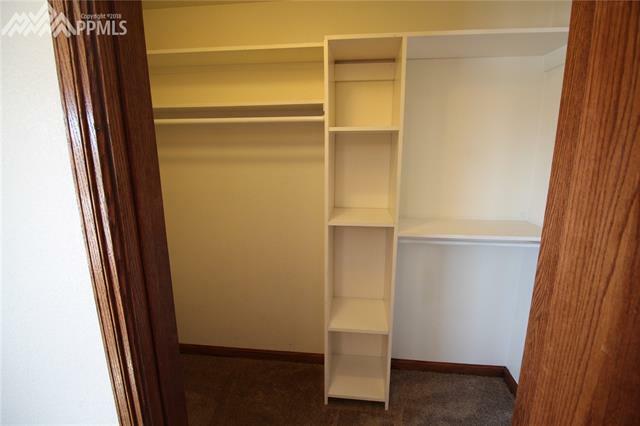 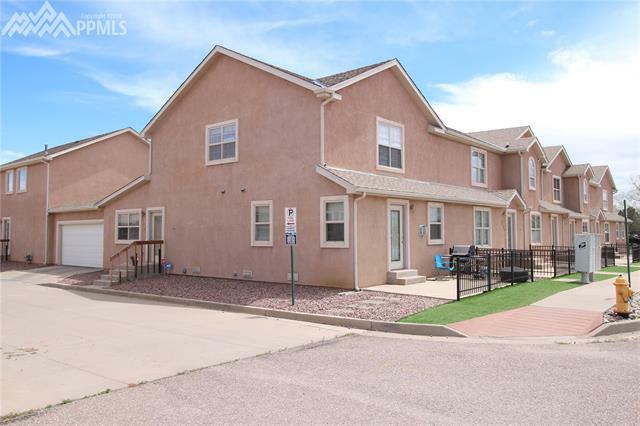 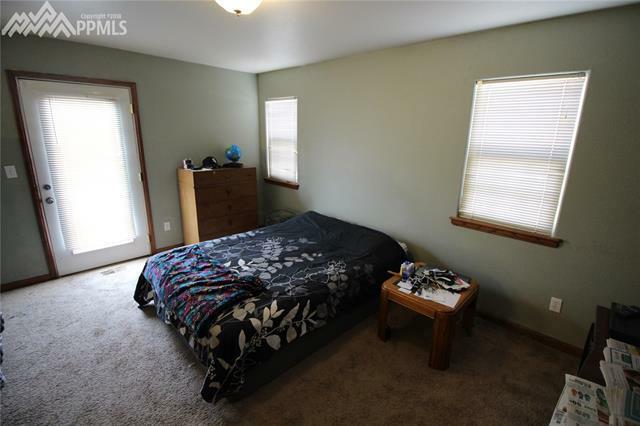 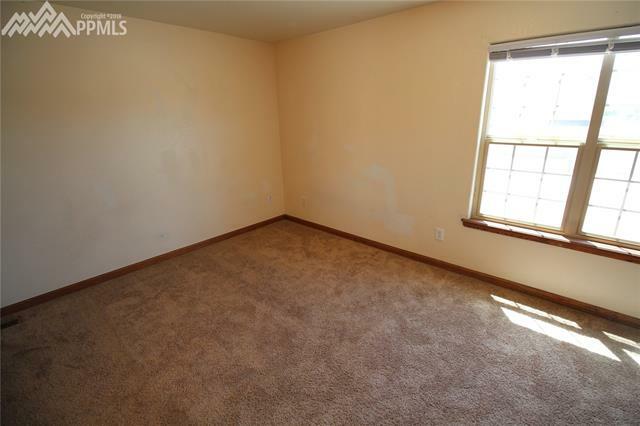 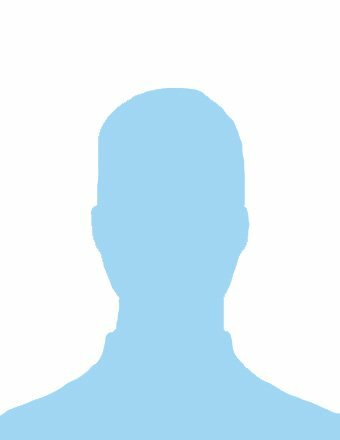 Great townhouse minutes from Ft Carson. 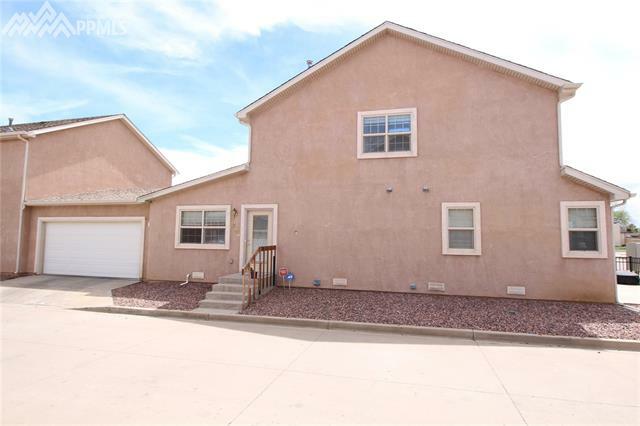 Nice stucco unit with a 2 car garage. 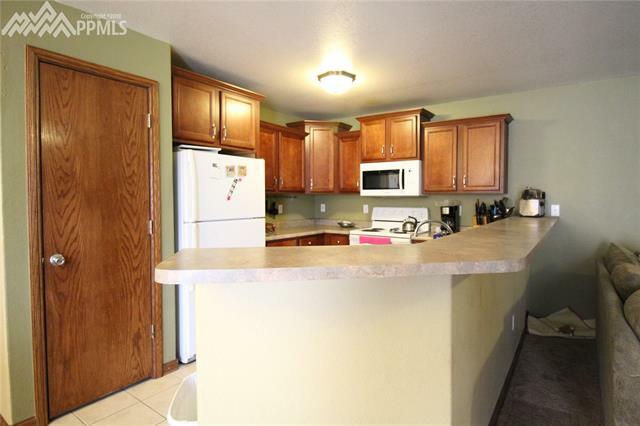 Main level features a dedicated dining room and big open kitchen. 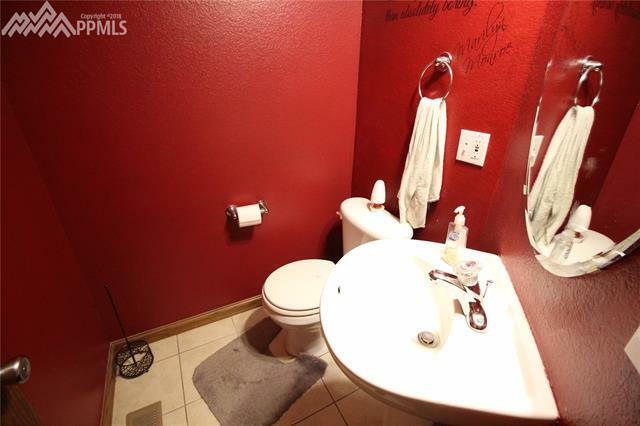 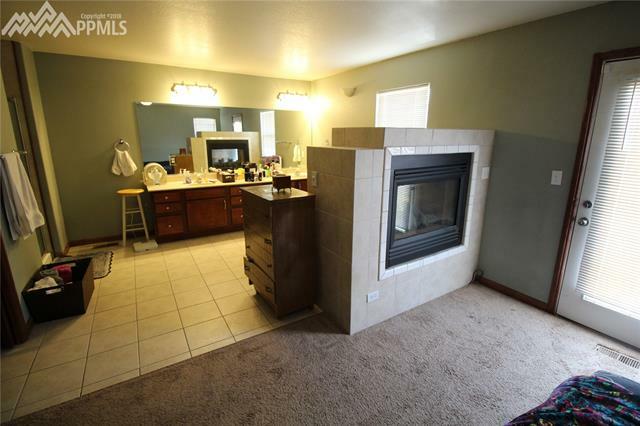 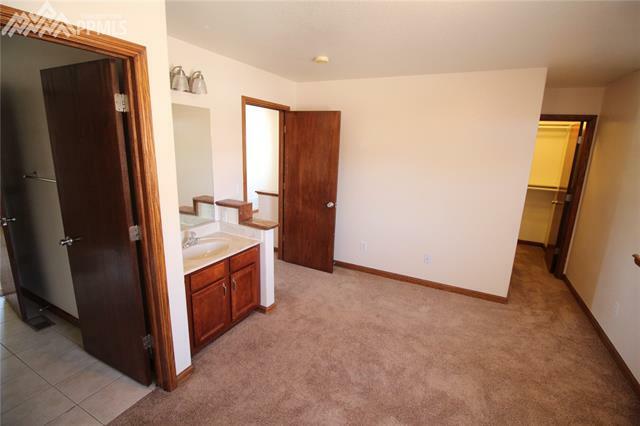 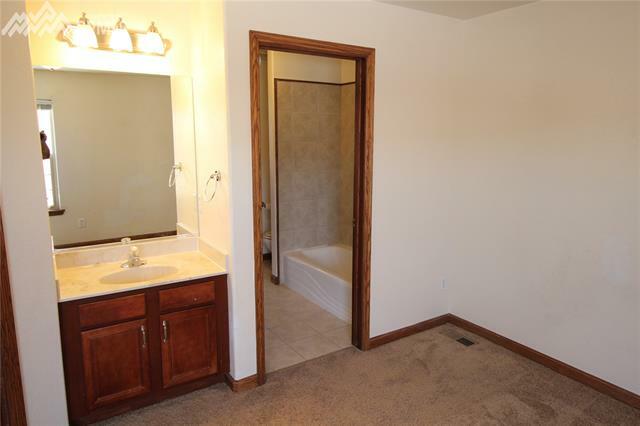 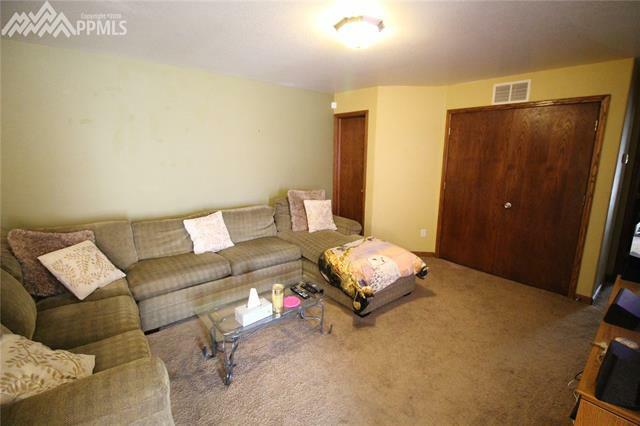 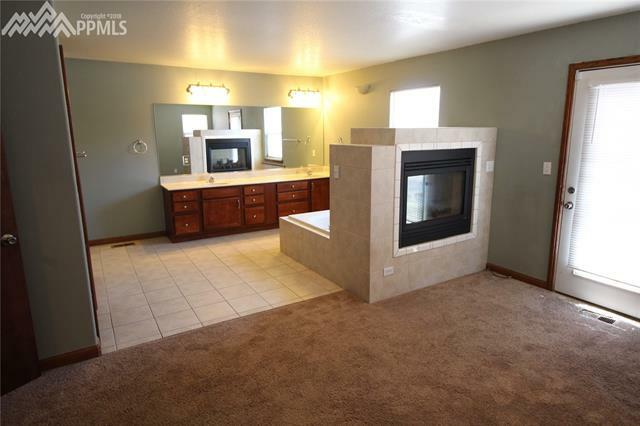 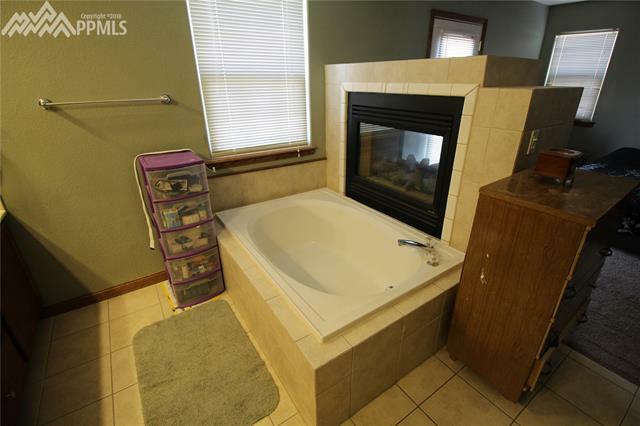 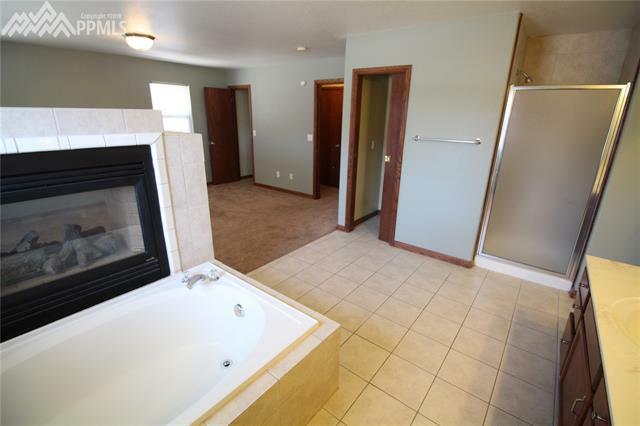 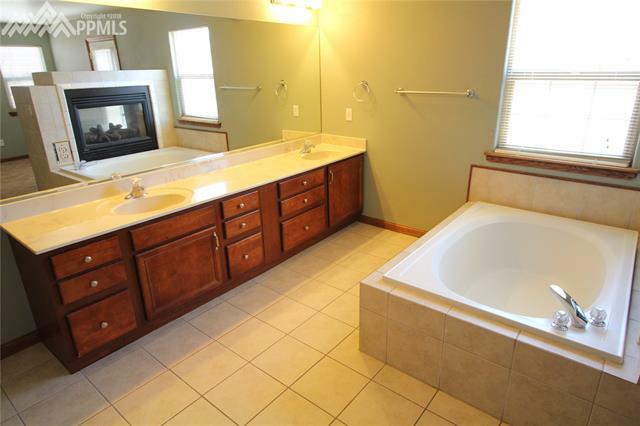 Huge main level master with spa-like bathroom complete with a cozy fireplace. 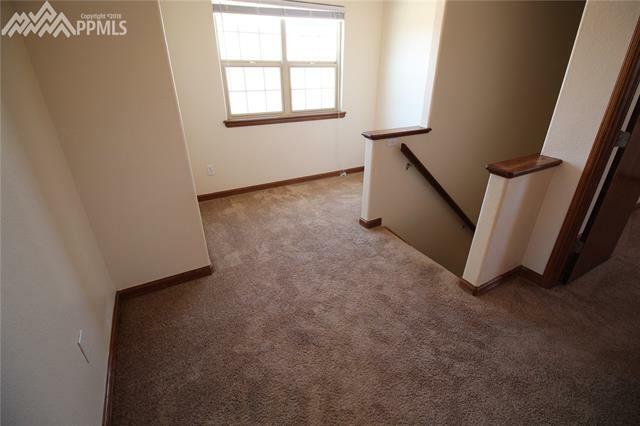 Master bedroom has a exit to a private deck. 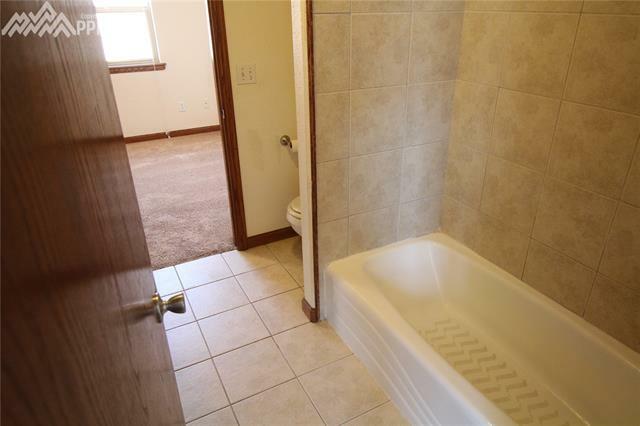 Upper level features 2 bedrooms and a shared bathroom.